The Federal Ministry for the Environment, Nature Conservation, Construction and Nuclear Safety (BMUB) and the Bundesarchitektenkammer e. V. (BAK) jointly award the German Architecture Prize 2017. 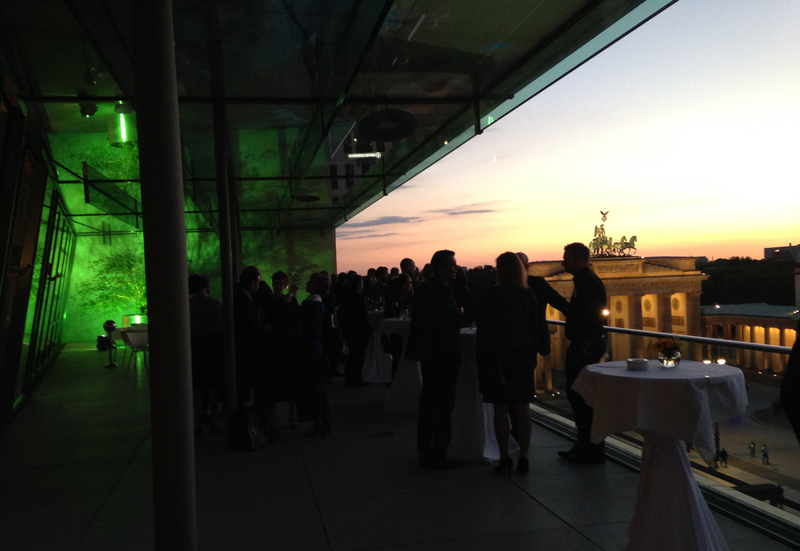 The festive presentation of the State Award was held on June 26th at the Akademie der Künste in Berlin. 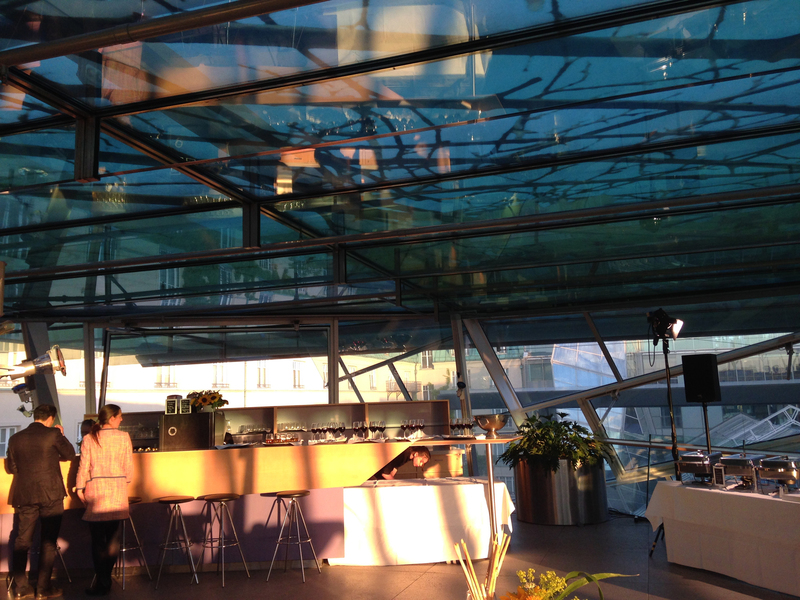 A great event for Stefanie Reuss in two respects: she was project manager of the Behnisch architects' Akademie der Künste in 2004 and developed the climate and comfort concept for this building. Now, in these rooms, her project Deutsche Schule Madrid designed by Grüntuch Ernst Architekten received an award.